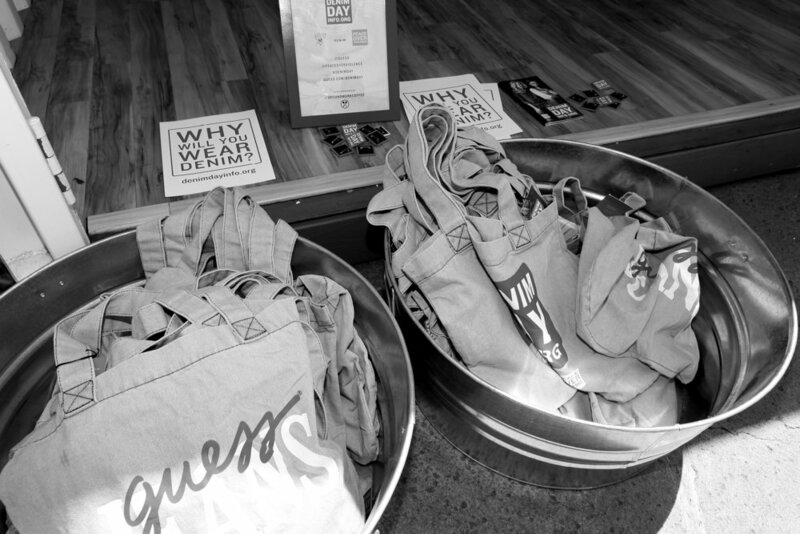 For the first time ever POV and the GUESS? 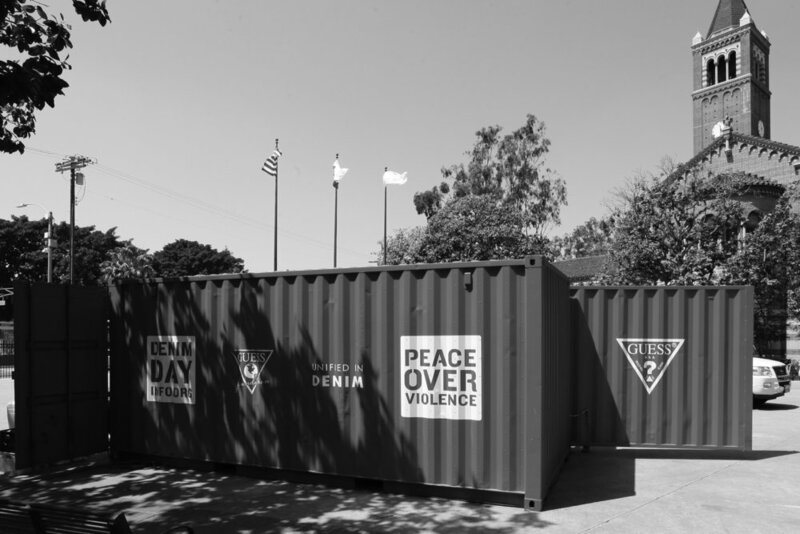 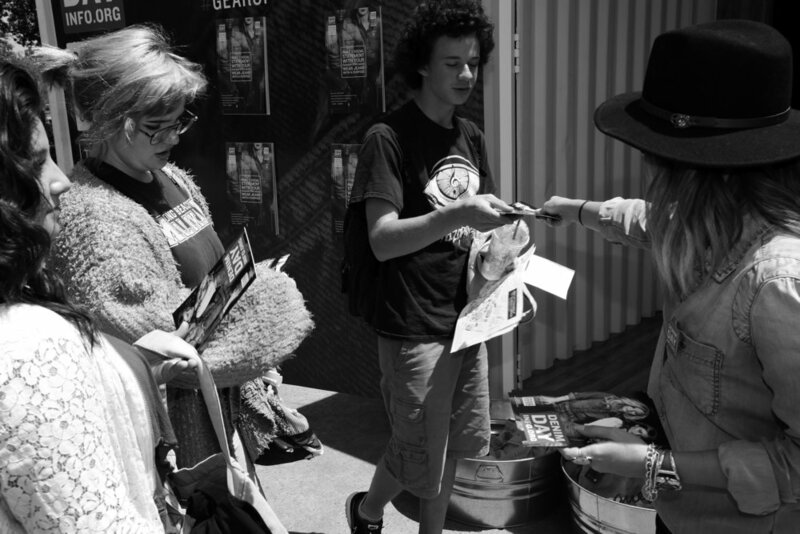 Foundation held a Denim Day Campus Activation event featuring a brand new Denim Day Pop-Up Newsstand. 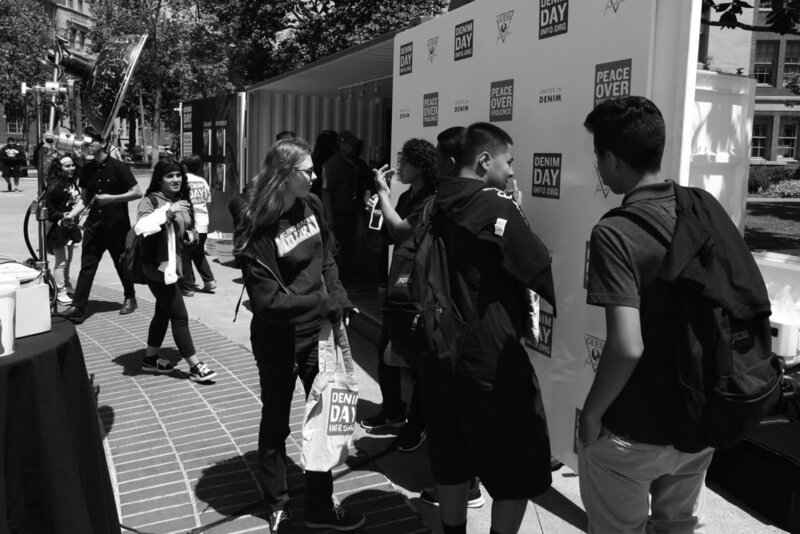 The stand contained educational material, a live photo booth that encouraged social media participation and free coffee! 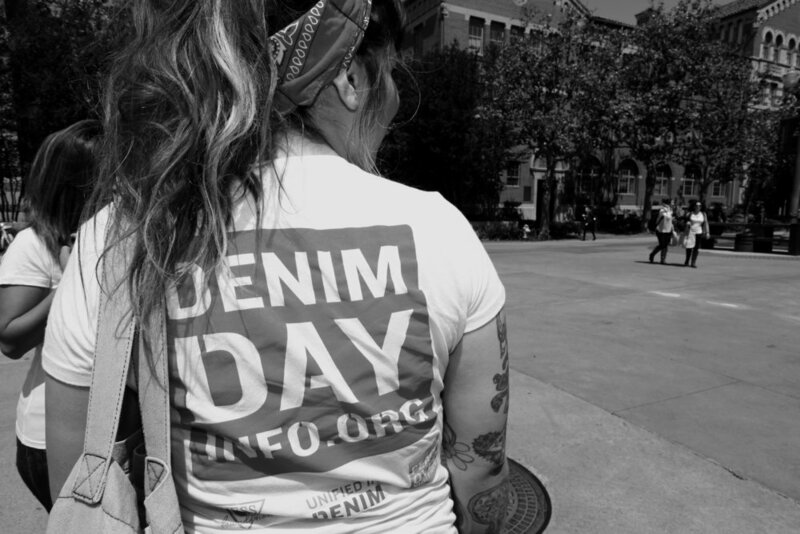 We look forward to expanding Denim Day on college campuses by engaging Universities across America.